Get your free quote now call now on	0121 272 7292 or fill in the form below. One of the great forward-thinking cities in the UK, there’s possibly no better place to get out on the road than in and around Birmingham. 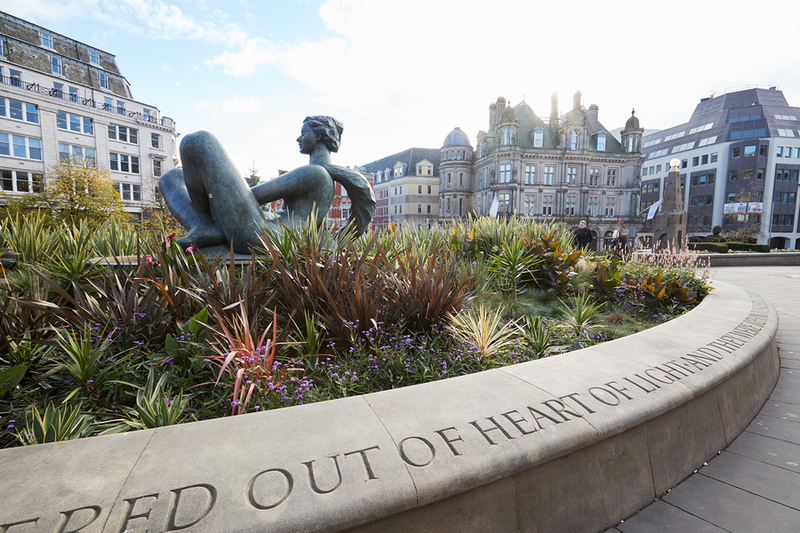 Less than an hour away from the picturesque Shropshire Hills, the beautiful town of Shrewsbury, and the Peak District National Park, Birmingham finds itself in the heart of one of the most wonderful areas of the UK. 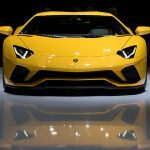 With that in mind, here at Lamborghini Hire, we are proud to offer some of the world’s best supercars to hire in the great city of Birmingham. 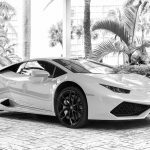 Able to offer a range of luxury sports vehicles to the Birmingham area, including the Lamborghini Aventador and the Lamborghini Huracan Spyder, we work hard to cater to every need and desire of our clients. What’s more, for those looking for weekend breaks in Europe, under special circumstances, we can also work to deliver certain models to the European continent. 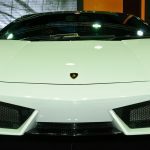 If you’re looking to hire a Lamborghini in Birmingham and the West Midlands, and want to know more information about our services, or how Lamborghini Hire can help you, check out our contact page or call us on 0207 520 2795.